Mary Sexton is a local artist and long time resident of the Murphys area. 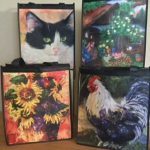 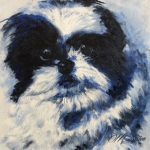 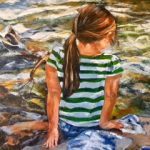 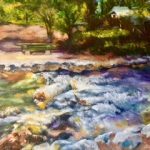 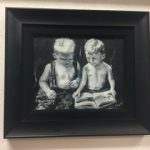 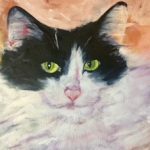 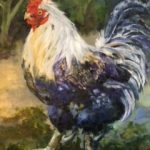 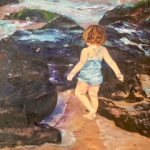 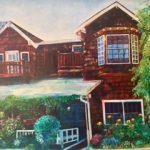 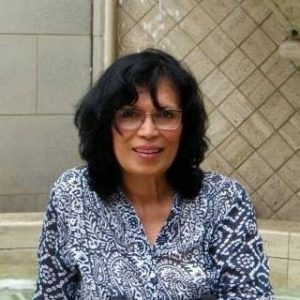 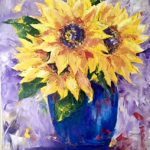 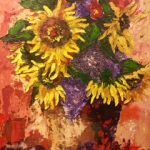 Although she most enjoys oils on canvas, her interests and experience in the field of art cover a variety of painting styles and different forms of art expression. 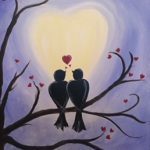 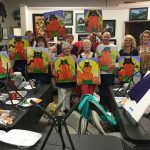 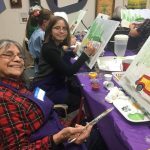 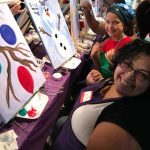 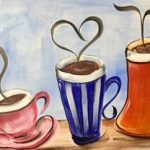 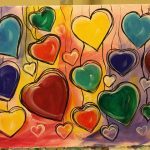 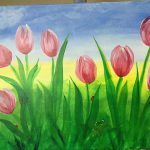 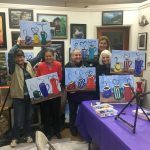 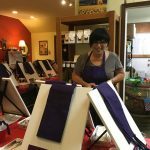 Attend Mary’s Whim Sip ‘n Paint Parties. 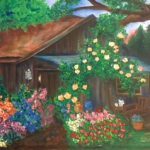 Fun and relaxing, no stress, just soothing creation of a painting you will be proud of framing. 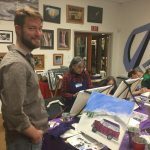 Every third Friday of the month at Manzanita Arts Emporium. 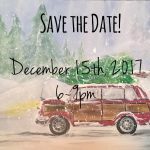 6-9 PM. 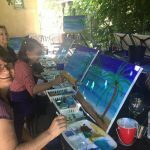 $45 covers all materials, lessons, and complimentary hors d’oeuvres and wine and beverages. 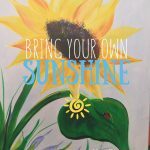 Link to videos and photos! 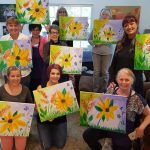 Mary’s journey in the field of art began at a young age. 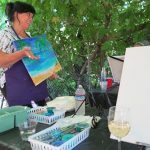 Her work has been recognized in many areas of the Mother Lode, including the Calaveras County Fair and Jubilee where she recently took several top awards. 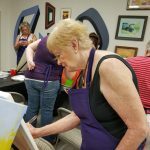 Helping others experience the joy of artistic expression is important to Mary. 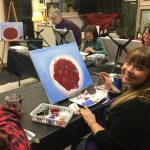 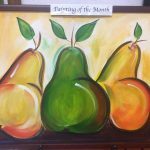 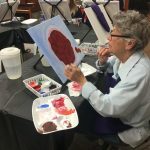 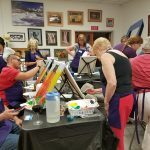 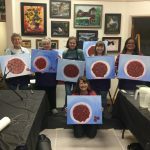 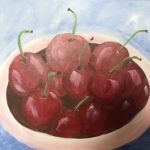 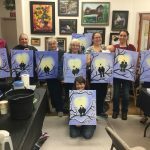 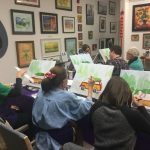 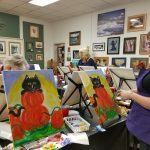 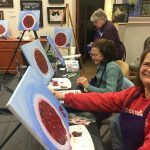 She loves to see small groups connect, relax and have fun learning to create their own simple, yet elegant, painting. 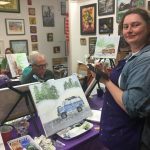 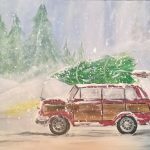 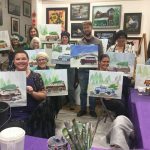 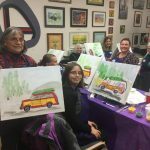 Mary’s “Whim Mobile Paint Parties” are a delightful experience that should not be missed. 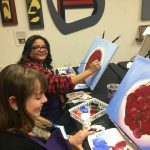 Or ask about Private Paint Nights, Coffee n Canvas, Birthday Parties, Girls Night Out, Team Building Events, Clubs and Fundraisers and more. Who needs a reason to have Fun anyway! 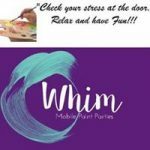 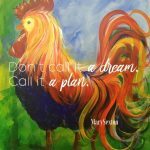 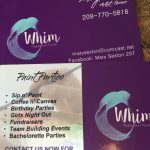 Links to Mary’s activities with Sip ‘n Paint parties and events with her business titled, Whim!